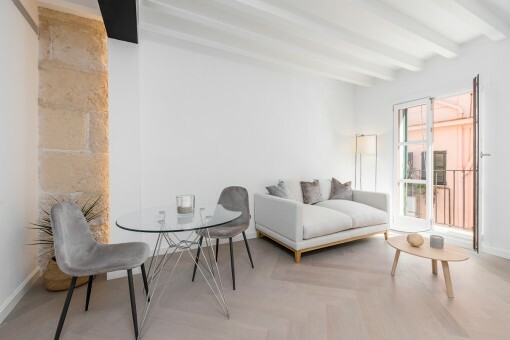 A masterpiece of interior architecture was carried out during the complete restoration and redesign of this 60 sqm attractive and bright apartment. 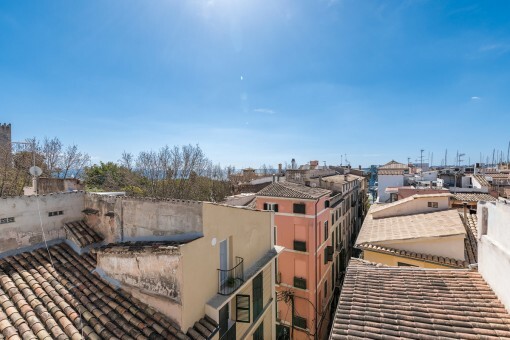 Its living space is distributed over a family kitchen with a 2,5 sqm Mallorcan balcony providing wonderful views over the historical streets of La Lonja, a double bedroom, a small workroom and a bathroom. 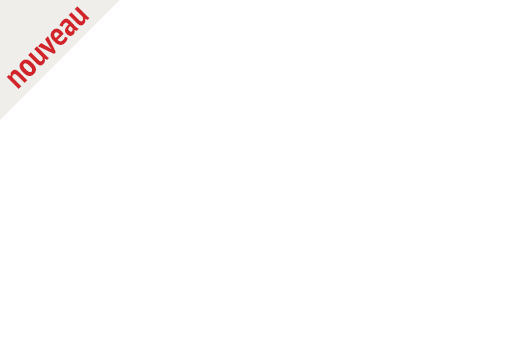 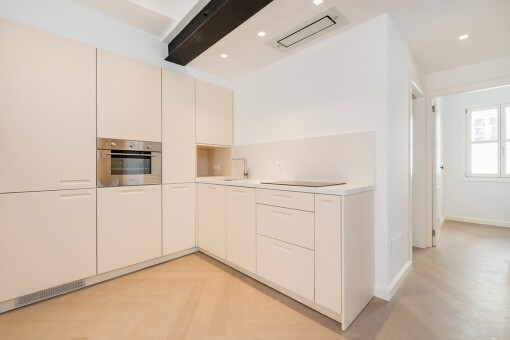 In this lovely, compact property quality and taste correspond. 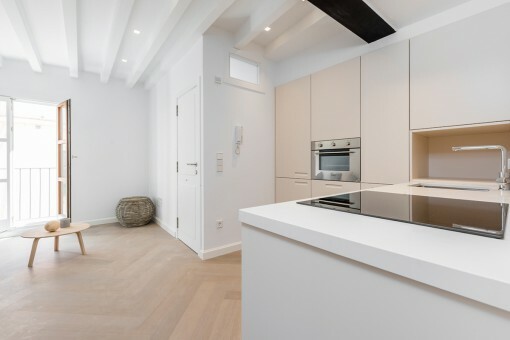 It was restored to the highest quality from the brand-name kitchen, the floors, double-glazed windows and the door frames of wood, to the bathroom. 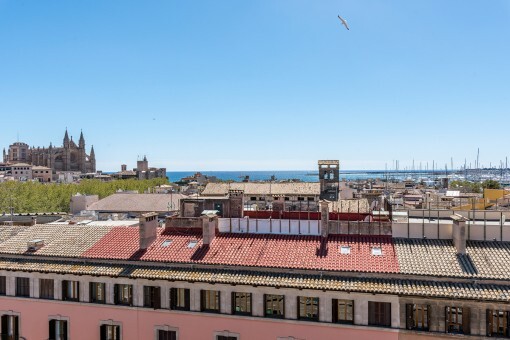 Truly a place with a feeling of well-being and a refuge from the hustle and bustle of the central old town. 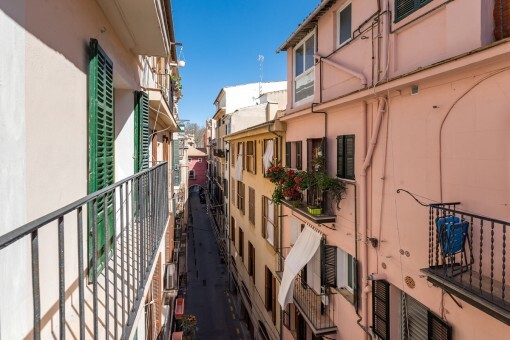 The building is very well-maintained and refurbished and with 5 living units the communal charges are only 9 euros. 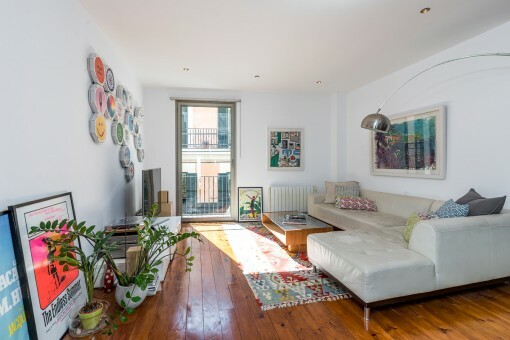 Votre demande: Wonderful, bright apartment in the old town of La Lonja (Objekt-Nr.112800). 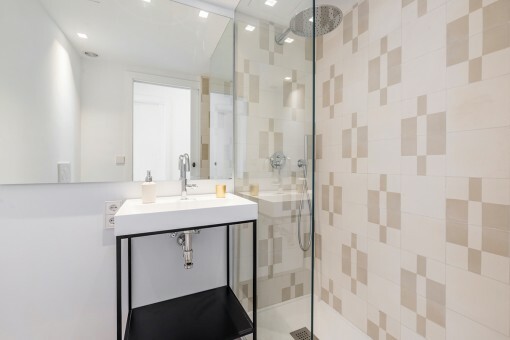 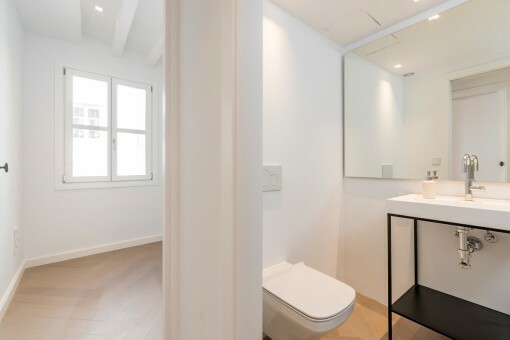 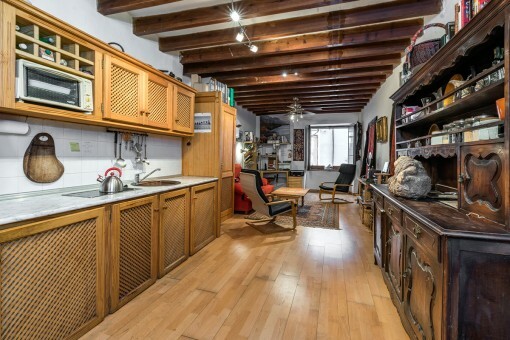 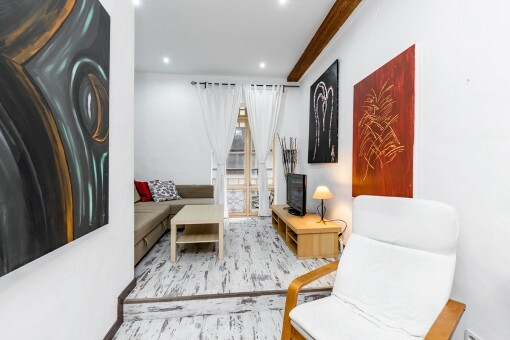 vous êtes en train de lire: Wonderful, bright apartment in the old town of La Lonja-purchase · Porta Mallorquina Real Estate Expériences 4,9/5 de 92 Témoignages.